Archery is a skill that can take a lifetime to master. But its biggest lesson is also the simplest: by pulling back the bow, you learn how to let go. What was once a means to provide food and protection for families, is now a favourite pastime for all ages. And as a low-impact and lifetime interest, this is one pastime that can teach valuable lessons while providing entertainment. For those who are involved in archery, they understand it is a series of precise movements learned by discipline. This sport teaches this valuable life lesson by demanding proper stance, draw, anchor and release. It doesn’t take long before the student learns that consistency and control must accompany each shot they take. More than just a sport, the bow and arrow will teach the shooter that being disciplined in small things always leads to greater success downrange, whether that’s on the archery range or the life range. Life is full of distractions but if you can learn how to stay focused, your goals will be that much easier to achieve. Archery teaches you how to focus and keep your attention on the goal despite the external and even internal distractions happening. Allowing your mind to stray will only create a stray arrow to follow. Archery assists in establishing a laser like focus of the mind. Speed is not the archer’s friend. While today’s world may be in a hurry, archery forces the shooter to slow down and follow through. You can’t simply get your equipment ready and start shooting. You need to find your balance, coordination and clear your mind before you can truly focus on the target. Rushing the shot will only result in a lack of accuracy. Confidence is a vital factor in child development and this confidence is strengthened when children can visualize their own personal skills. Archery provides visual stimulation to the child, making it possible for them to actually see their progression through each and every shot they take. 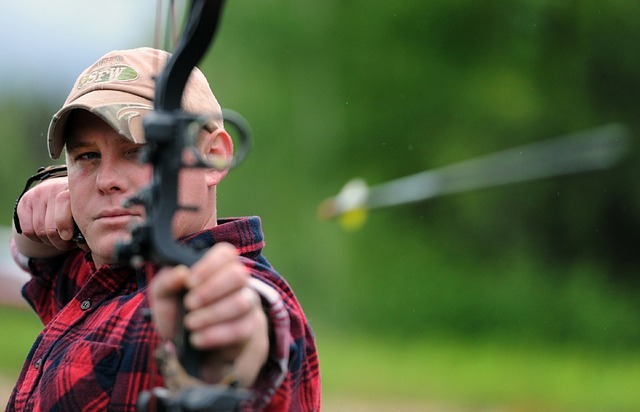 There are very few activities that can give your child confidence the way archery can. Yes, archery can be played as a team sport, but ultimately, the sport is very dependent on the actions of each individual. When the shooter makes a mistake, they cannot blame anyone else but themselves. This is an important lesson for someone at any age to learn as personal responsibility is a major player all through life. Archery is a sport that brings people together and allows you to be more social with others. Standing side by side with other archers can help you to develop knowledge sharing skills. These are skills that far exceed shooting an arrow at a target. You know how the saying goes, “practice makes perfect.” Well, archers understand that in order to improve, they must be persistent. The muscle memory required to succeed requires regular practice. Not every arrow will always be right on target but archery teaches you that there’s never room to quit. Archery isn’t just another hobby, with time and encouragement you can develop skills that last a lifetime. 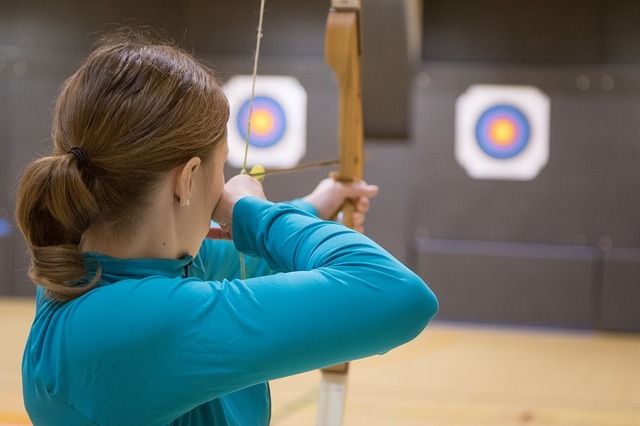 Contact us today to set up a time on our state-of-the-art archery range near Brantford and start developing your character to hit the bullseye in life.